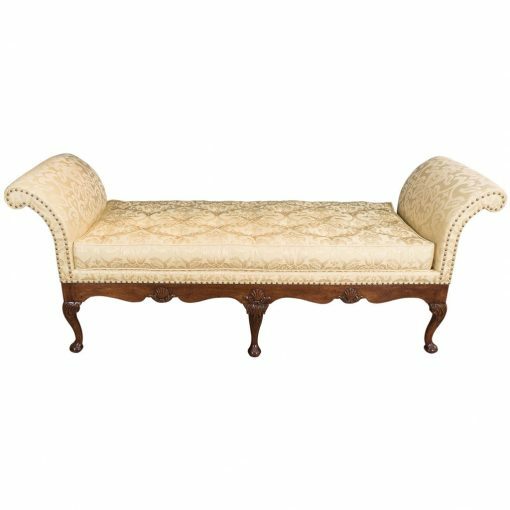 A fine day-bed, this piece relates in size and form to a superb example made for Longford Castle, Wiltshire and illustrated in Ralph Edwards, The Dictionary of English Furniture, Vol II, page 140. 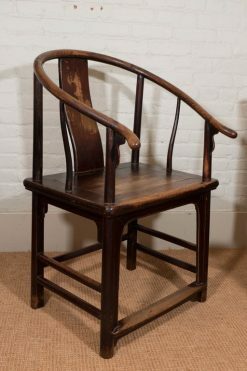 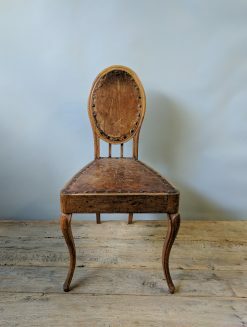 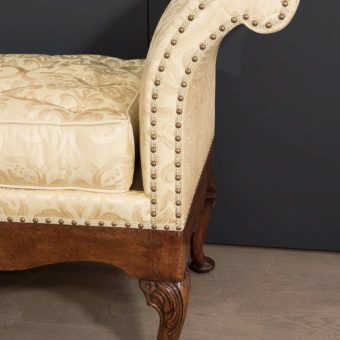 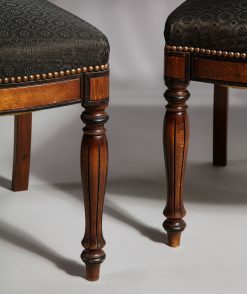 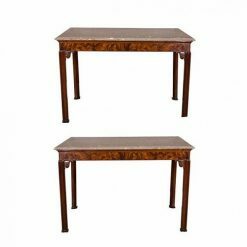 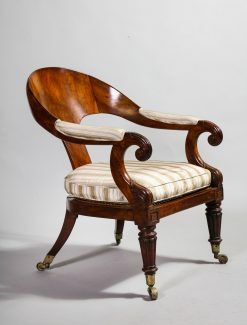 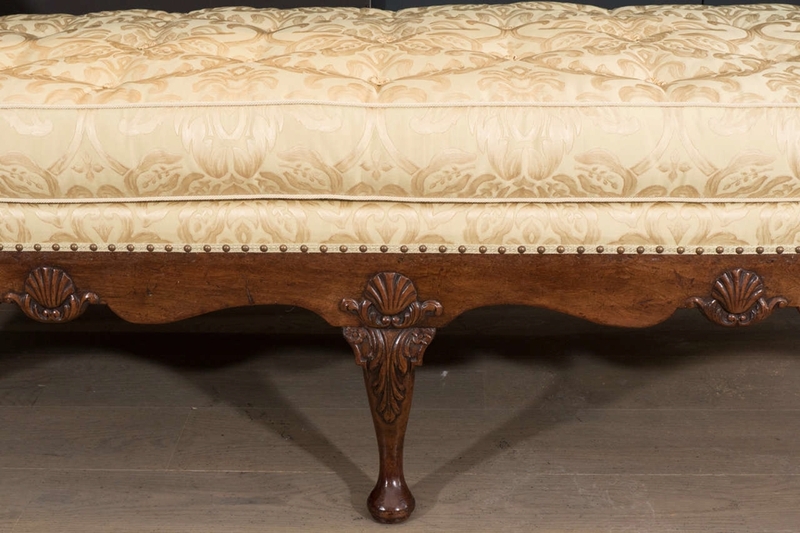 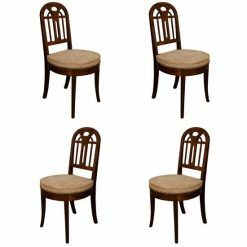 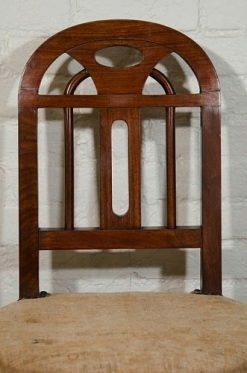 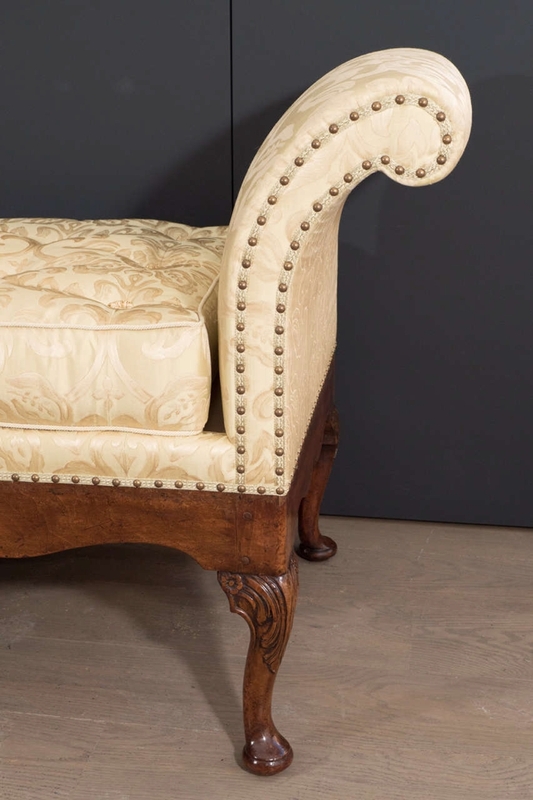 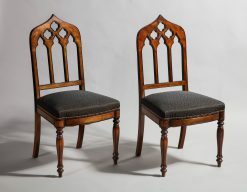 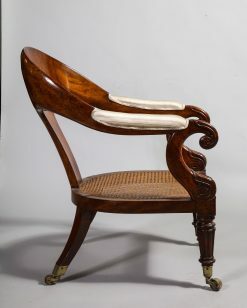 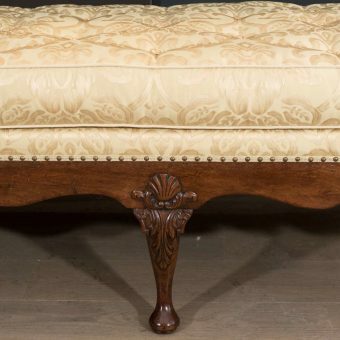 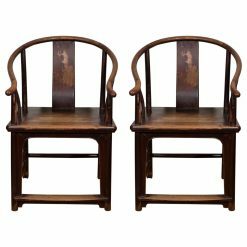 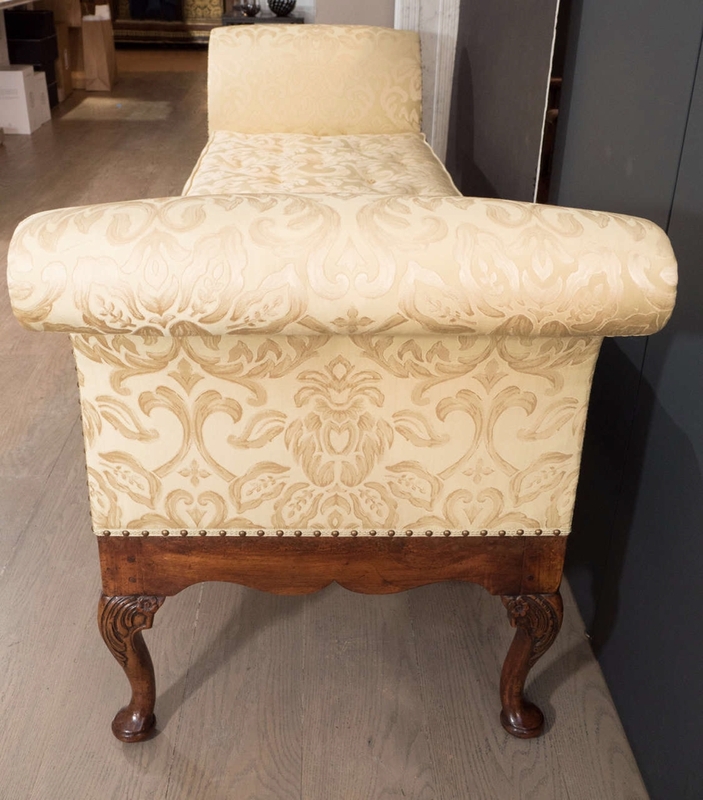 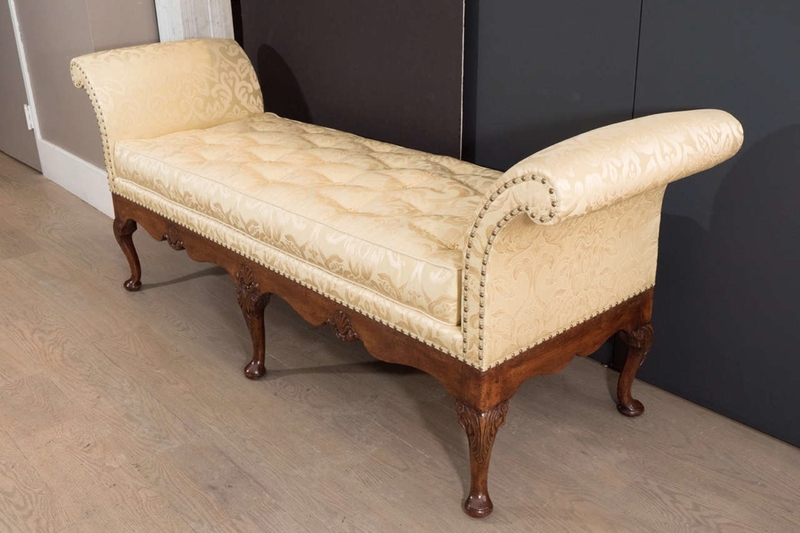 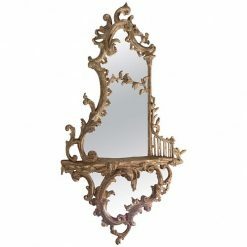 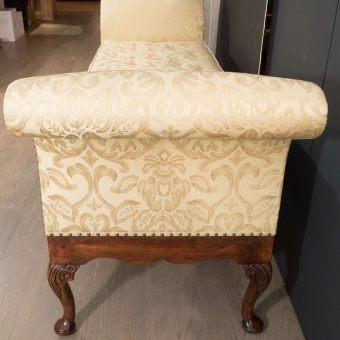 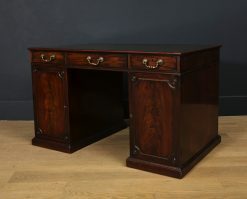 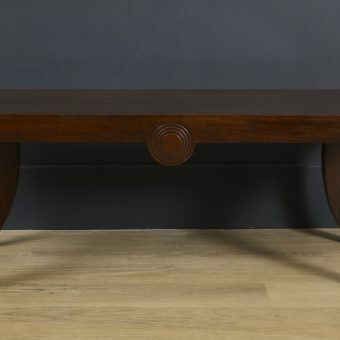 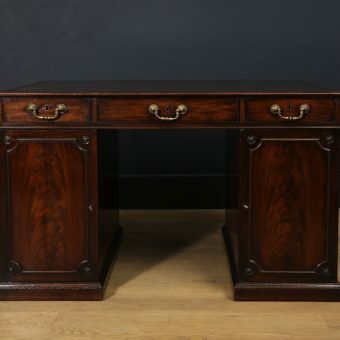 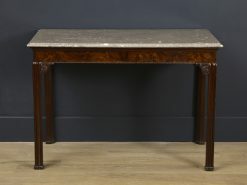 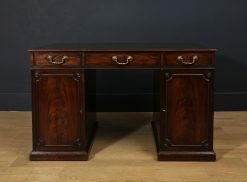 The frame to this piece is in solid walnut, the scalloped rail with shell carving and cabriole legs with leaf carving to the knees, the legs terminating in pad feet. 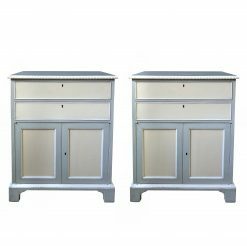 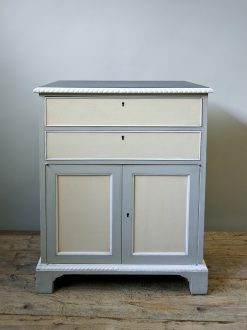 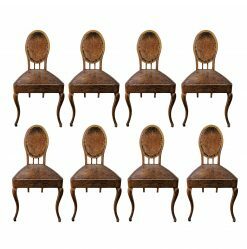 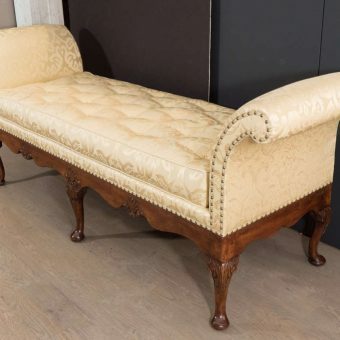 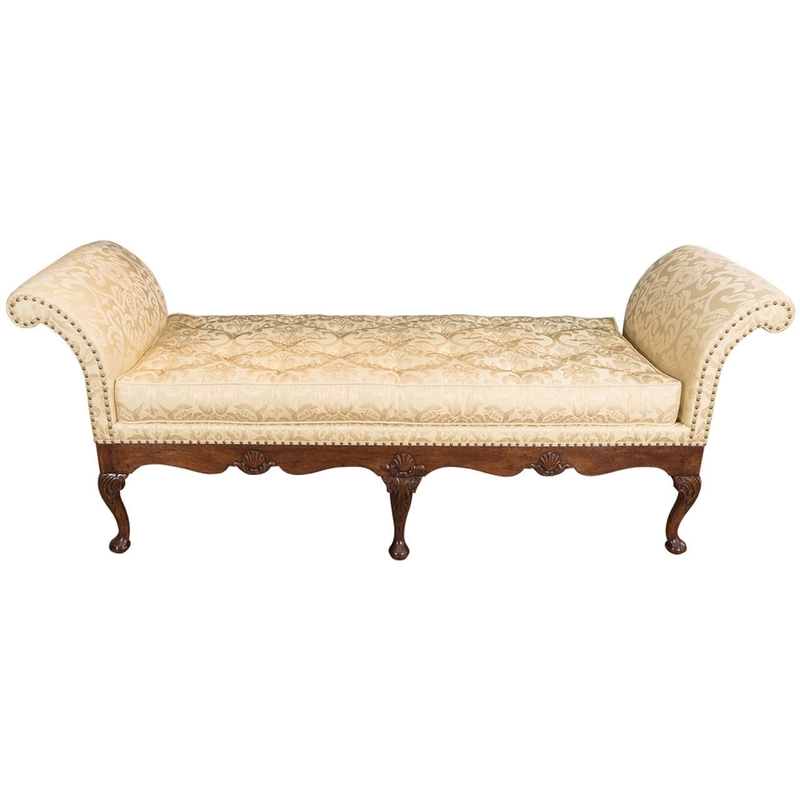 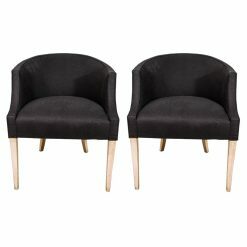 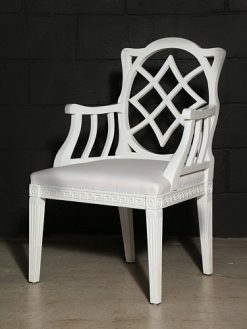 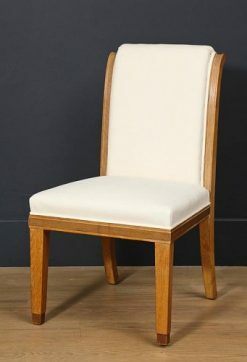 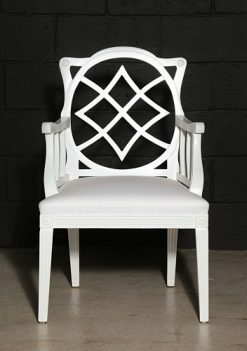 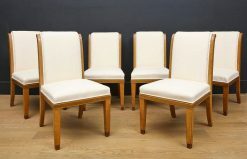 Overall of very good color and elegant form with fine silk upholstery and brass-head nails.